I love this song. It also happens to be the only good song on their Hysteria album (the followup to the frankly wonderful Dare). Emily Haines is just terrific, and there is nothing left to it. 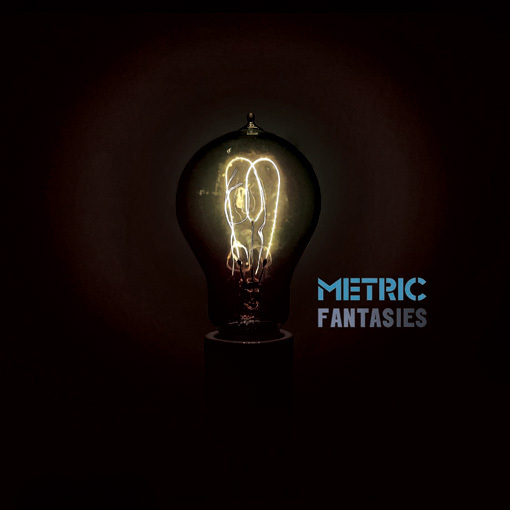 Everyone was waiting for this album from Metric, it seems. I haven't been able to stop listening to it for the past 2 months. And new Iron and Wine just makes me feel warm and fuzzy. Reminds me of my freshman year in high school. Overall, both terrific albums. Beautiful album, and one of my favourite songs off it. Press any key to continue, or any other key to cancel. Charlottefield's Picture Diary 7". Here is a video for your viewing and listening pleasure. Mad Season - "I'm Above"